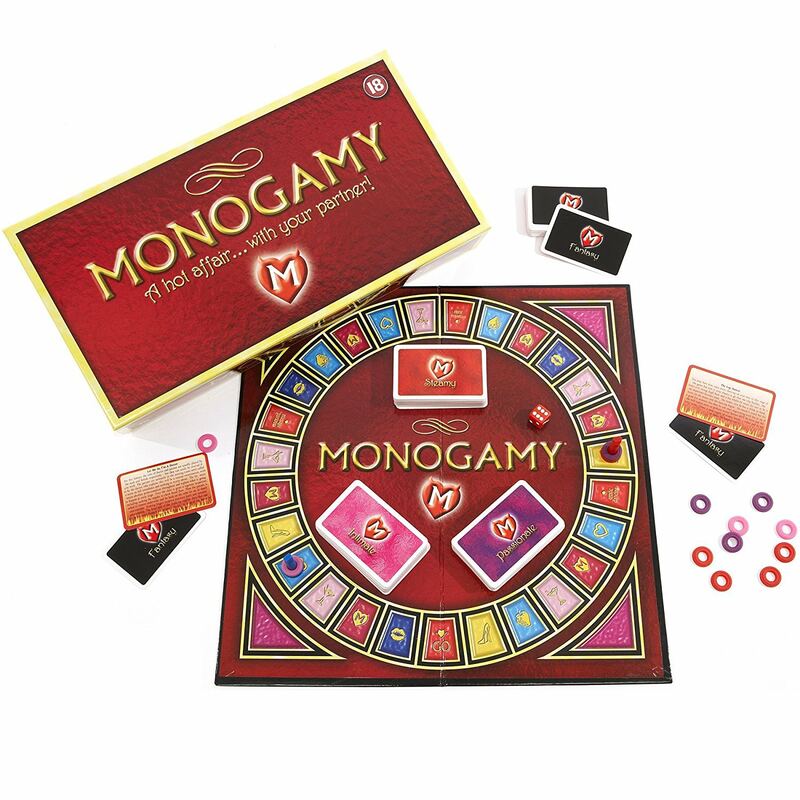 Rediscover why you and your spouse fell for each other with the Monogamy Adult Board Game. This game is all about communication and discovering things about your spouse. Monogamy includes 390 ideas and action at three progressive levels; intimate, passionate, and steamy. 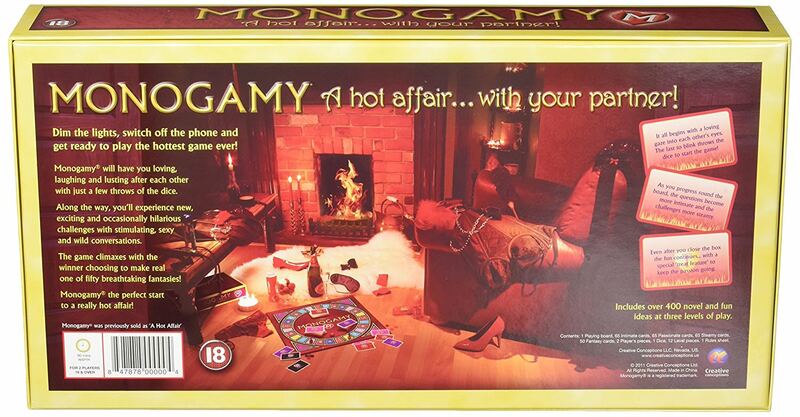 Learn more about the Monogamy Adult Board Game below. 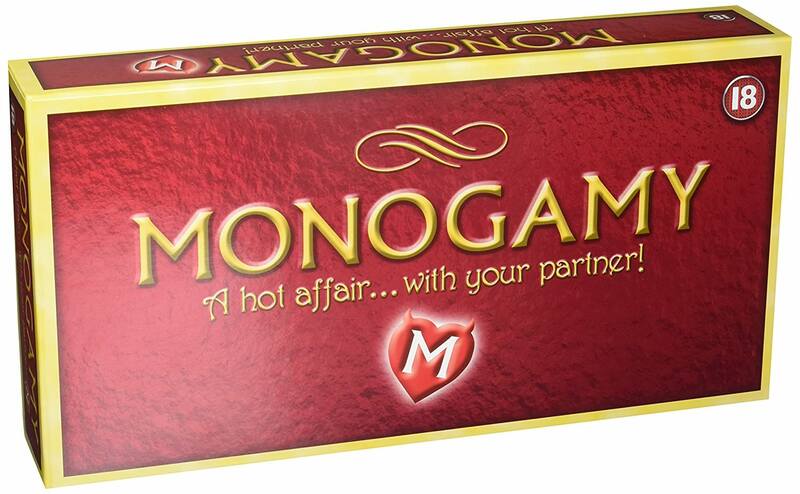 The Monogamy A Hot Affair With Your Partner Adult Board Game is a great addition to foreplay to help things progress through the night. 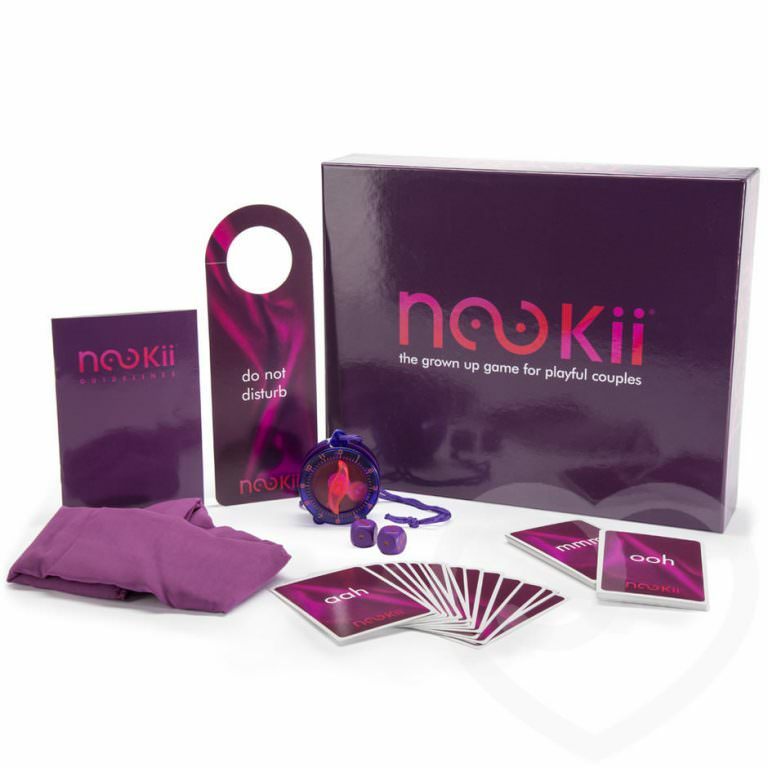 The game begins with a focus on communication and progresses through touching, stroking, and hot and steamy actions to finish the night. Remember a moment when you were proud of your spouse. Tell him/her how it made you feel. What is it about your spouse’s personality that first attracted you to him/her? Monogamy has been devised for two spouses who wish to have fun and enjoy an intimate liaison with each other. 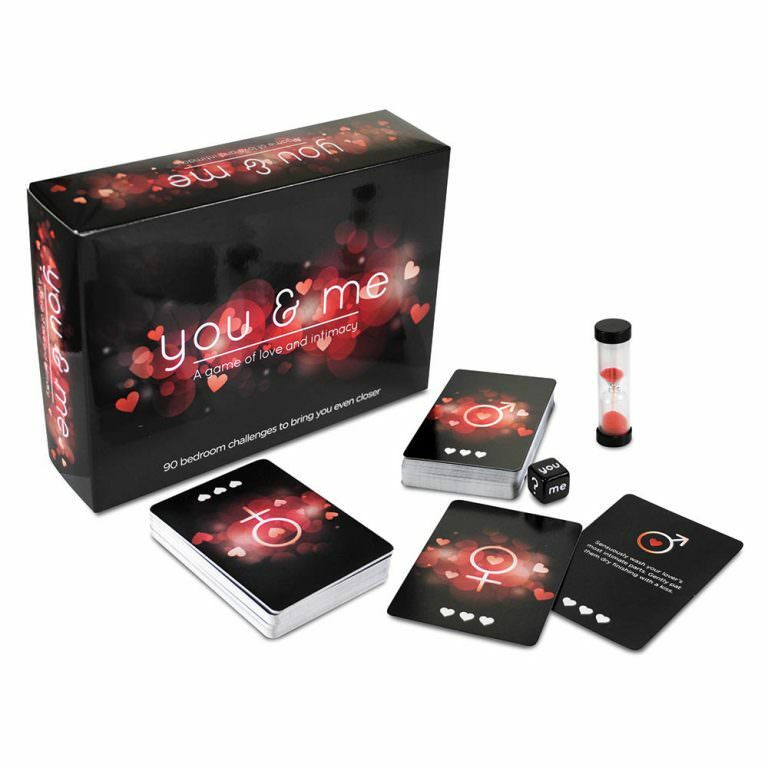 As the game progresses you will experience hilarious conversations and exciting invitations whilst learning more about each other’s minds and bodies and discovering what really lights your spouse’s fire! Every time you pass “GO” you should place a colored ring on your counter in the following order – pink, pink, purple, purple, red red. This will help you remember which level you’re on. You can only ever hold two Fantasy Cards, so you must discard one after you pass “GO” for the third time and each time thereafter. The winner is the first to complete six rounds, two pink, two purple and two red. He/she can choose which of their two remaining Fantasy Cards to play by reading the card to their spouse – that’s when the fantasy becomes reality. 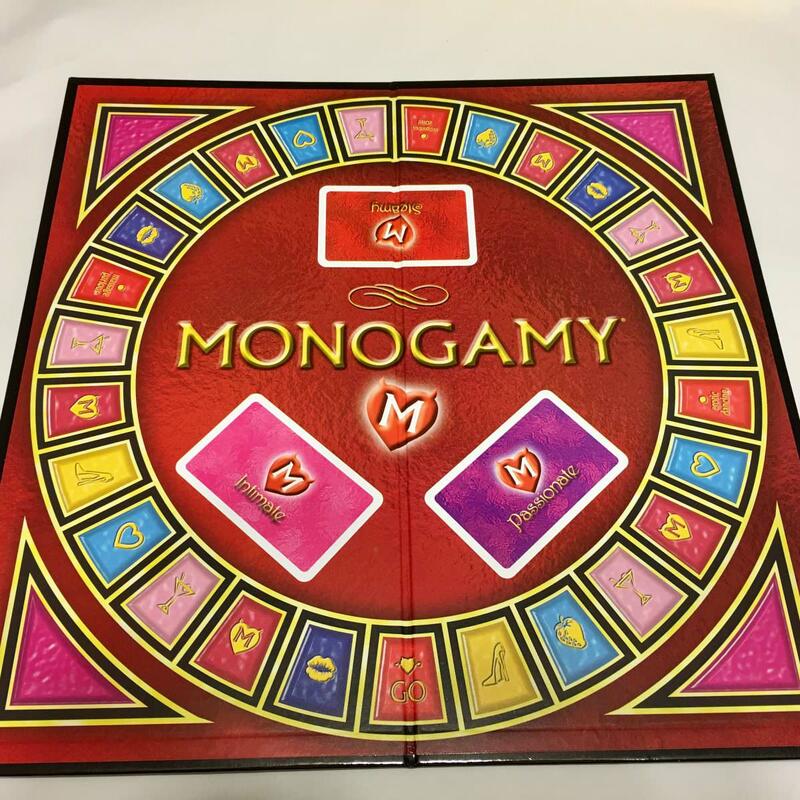 Some of the Monogamy questions have a “T” branded in gold on the heart. These are “Treats” – special actions that you carry out over the coming days and weeks to help keep that extra special feeling of closeness long after the game finishes. If you land on a Plain Heart it is up to your imagination! You can use it to change the music, top up the drinks or just to cool down! The glass (drink) simply allows you to take a well-earned drink, whilst the Shoe (strip) instructs you to take an item of clothing off. This can be done either by yourself or your spouse in any way you wish. Although twice around at each level is recommended, you can personalize Monogamy, according to how you are both feeling.